When you think of permanent makeup you probably think of colour. Lips, eyebrows, actual makeup application. That makes sense, given the name, right? But permanent makeup can also be used for micropigmentation of the skin in more subtle ways. Also known as cosmetic tattooing, permanent makeup is the application of colour to the top layer of skin. While similar to a tattoo, it will fade and need to be reapplied typically within three years. People who regularly wear makeup and want to save time. People who have trouble with traditional makeup, such as allergies or difficulty applying. People who are active and struggle with their makeup wearing off. People who have faint or partial eyebrows. Permanent makeup has traditionally been used for eyebrows, lips, and eyeliner. But recently its use medically for skin micro pigmentation has spread to cosmetic uses as well. Makeup to enhance your brows can be tricky to apply every day, but at the same time, it makes one of the biggest differences in your overall appearance. 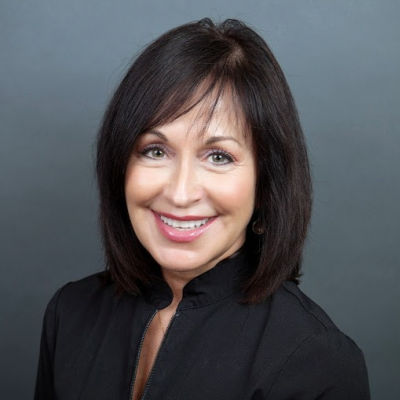 Brows that are thick and bold make most individuals look more youthful and alert. Additionally, the right brow shape can open up the face and rejuvenate the features. Finally, many individuals colour their hair but find that tinting their brows with dyes leads to irritation. In all of these cases, permanent makeup can be the ideal solution. Permanent makeup offers the stunning look of bold brows without the daily application of makeup. It also a highly customized way to enhance your look. 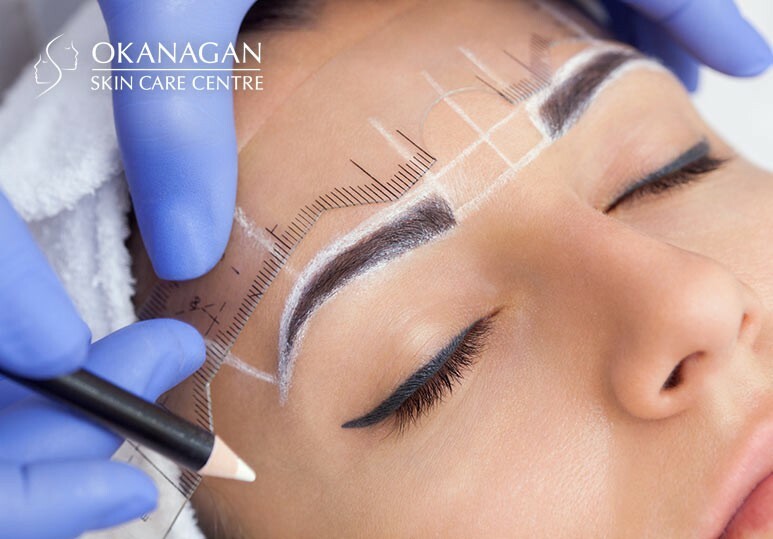 First, the nurses at our Kelowna skincare clinic will examine your natural brow shape and face shape. After deciding on the best brow style, your skincare specialist can apply natural-looking strokes of pigment that mimic natural hairs OR can dial up the intensity for a powdered brow that looks red carpet ready. Not only will you wake up with perfect brow, but permanent makeup is waterproof and sweatproof. 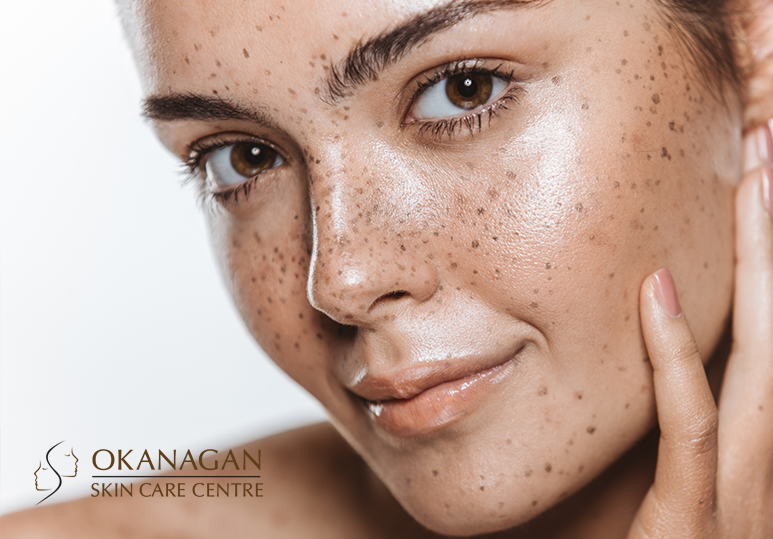 At Okanagan Skin Care Centre, our professional and experienced staff would be happy to discuss our permanent makeup options with you.